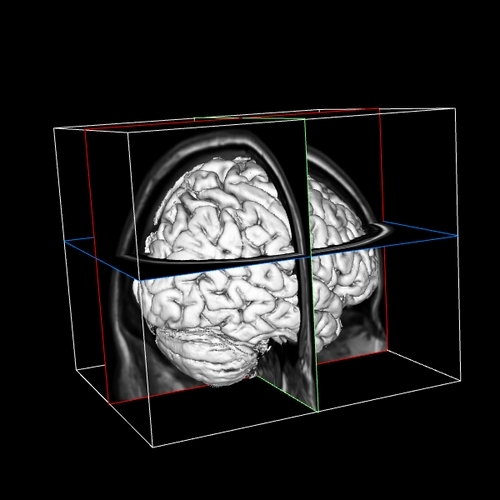 In its beta stage, but fully functional for an nifti mri. 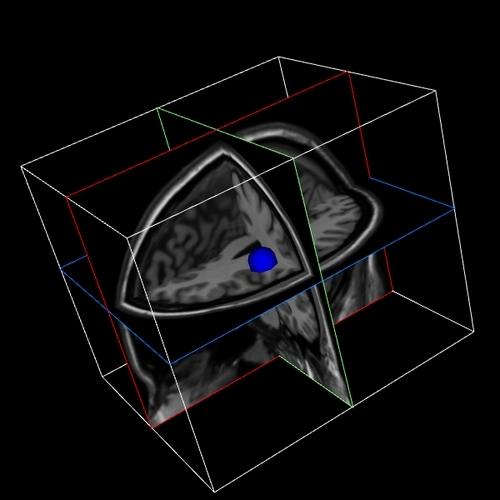 Working on integrating and overlay function to interact with MRI and coregistered view of overlay. 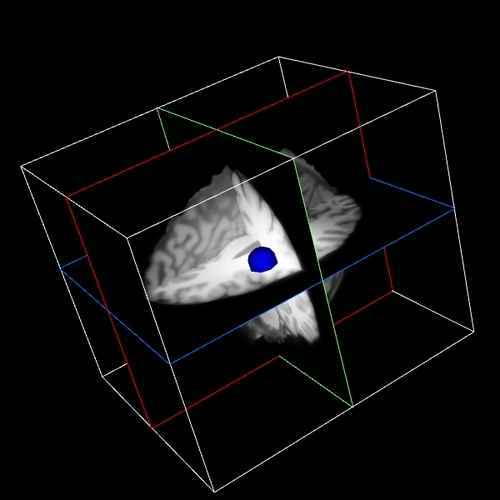 At the moment, the viewer allows manipulation of each dimensional slice, contrast changes, and crosssectional rotation of each slice, 3D rendering, and display of overlay image .